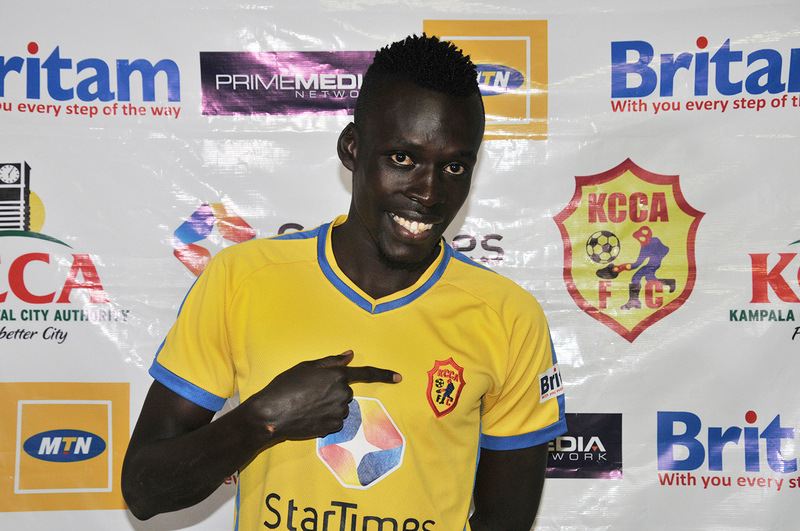 LUGOGO – Just weeks to the January transfer window, KCCA striker Musa Esenu has agreed to join URA FC on loan. The former Soana FC and Vipers SC player has failed to tie-down a starting role at Lugogo eversince joining the Uganda Cup holders at the start of the season and is believed to be seeking solace elsewhere. Esenu has struggled eversince leaving Soana at the start of 2016. He was trusted at Vipers but did not impress, then loaned to Kirinya but his fortunes did not change. It is likely that he will be given a starting bath at URA who have been struggling to find the goals in the League so far. The Tax Collectors have only scored 7 goals all season, with two coming in their 2-0 win away to Bright Stars on Sunday. PML Daily understands Esenu will be on the books of URA FC for at least a year.